I love trying out new makeup trends. 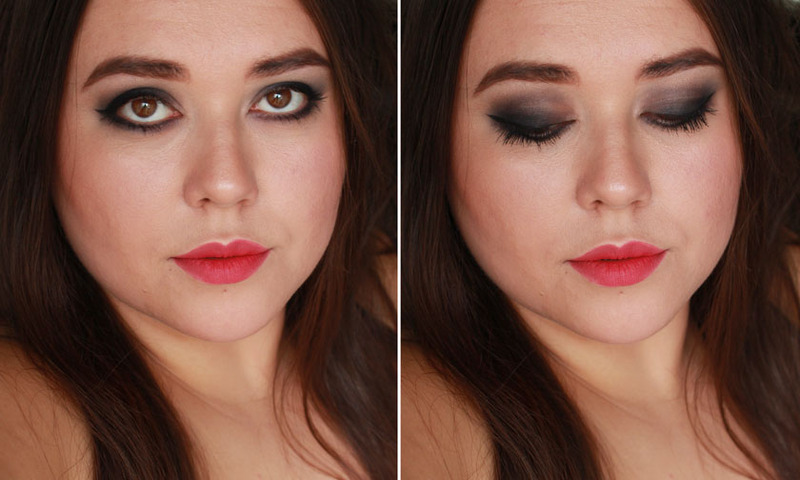 From purple lips, to graphic liner and neon eyeshadow - I have tried it all! 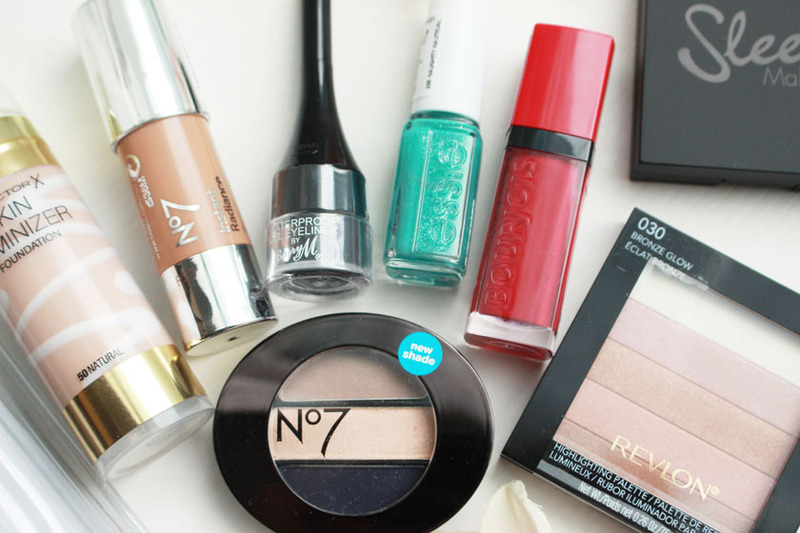 I simply adore makeup and I am not scared to experiment with it. I realise that those trends might not be suitable for everyone though, so today I want to share a couple of more wearable options. 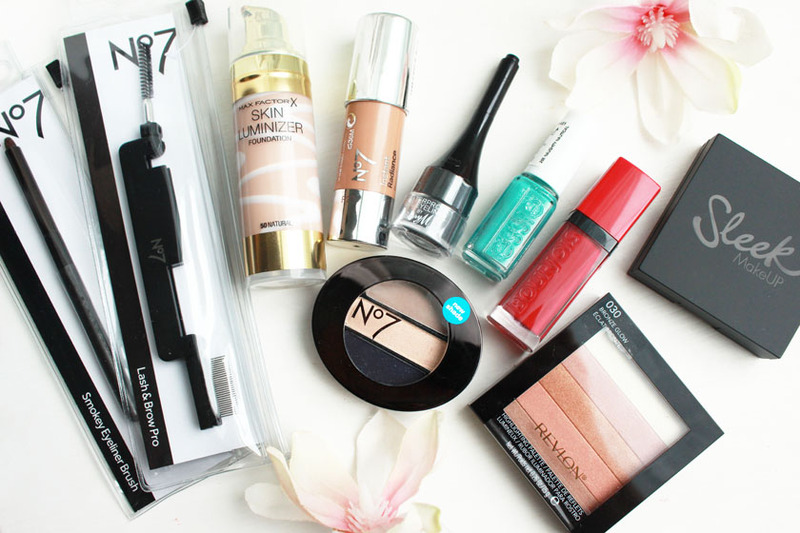 I was kindly sent a box of fantastic makeup products and tools from Boots, who are currently running a Give It a Go Daily campaign, where you simply try one makeup trend a day and share it on your social media, using the #giveitagodaily hashtag. I wouldn't call it a trend. It is something we all want, right? All we need to make it happen is the right foundation for those who have naturally clear skin, plus some concealer for those of us who need extra help to cover any blemishes etc. 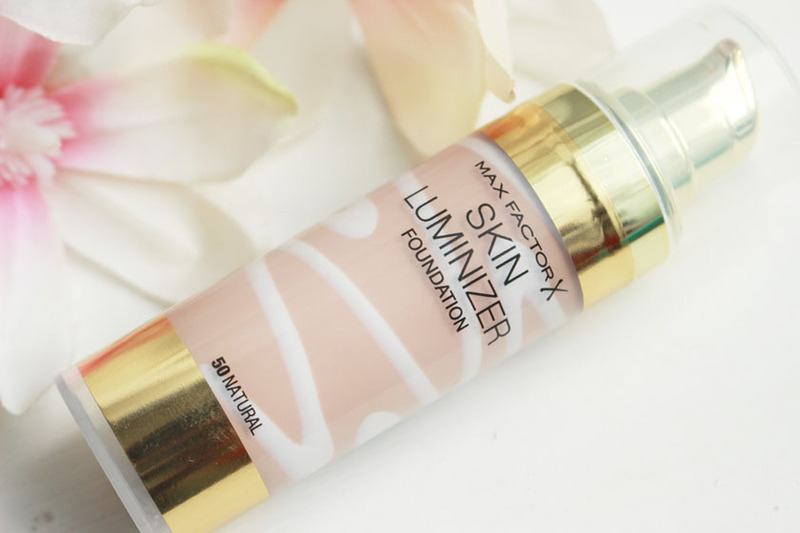 I am currently loving the new Max Factor Skin Luminizer Foundation* (£11.99) and I can't recommend it enough. It is light, looks natural on the skin and helps me achieve a flawless complexion. It has medium coverage, so I need concealer as well, but I love the finish of this formula. It is not very luminous (despite the name), but it adds a little bit of radiance to the skin. I am a big fan of a strong contour, but when I am too lazy to go for the Kim K look, I cheat a little bit and use a shimmery bronzer on my cheeks. 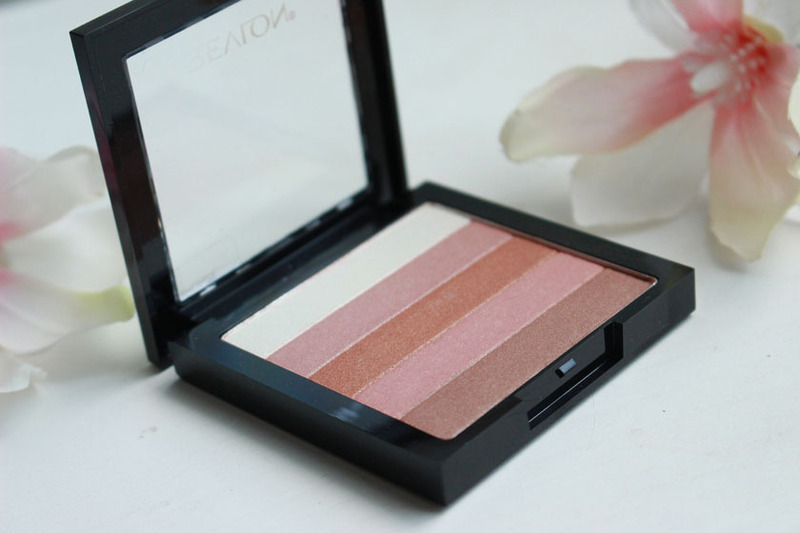 The Revlon Highlighting Palette in Brozne Glow* (£8.99) is a bronzer and highlighter in one and as you can see on the photo of my face, it actually enhances my cheekbones and adds a gorgeous, bronzed glow! I love it! 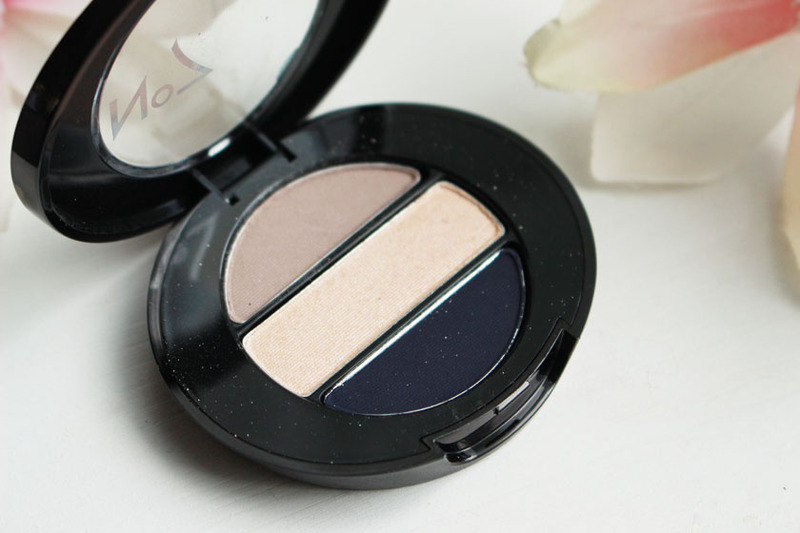 To create a dark navy smokey eye, I used No7 Stay Perfect Eyeshadow Trio* (£9.50) in shade 'In The Navy'. I am not a massive fan of the formula to be perfectly honest, but it's ok. To intensify the eye makeup, I added the Barry M Waterproof Gel Liner* (£5.49). 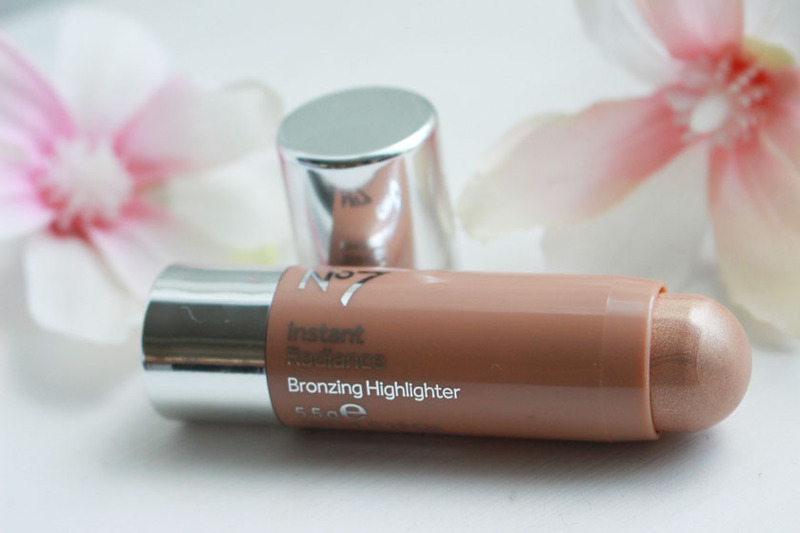 It's a fab product and it is cheap as chips! 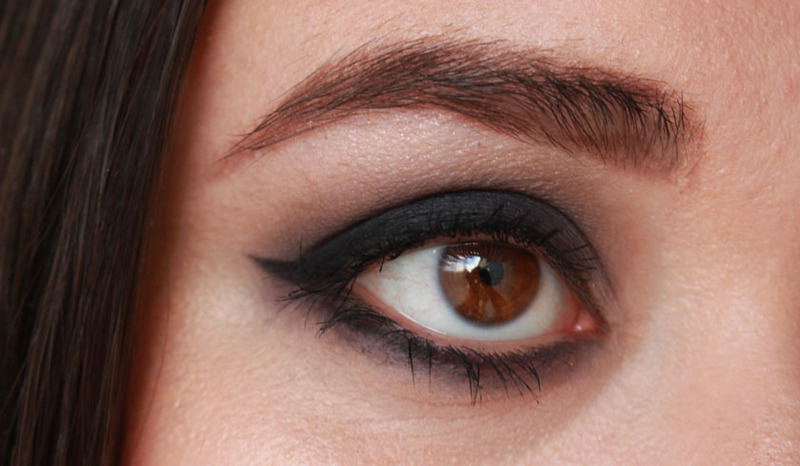 To help me blend everything and achieve the smokey effect, I used a No7 Smokey Eyeliner Brush* (£7.25). It is a nice little brush, very well made and it does exactly what it is meant to do. 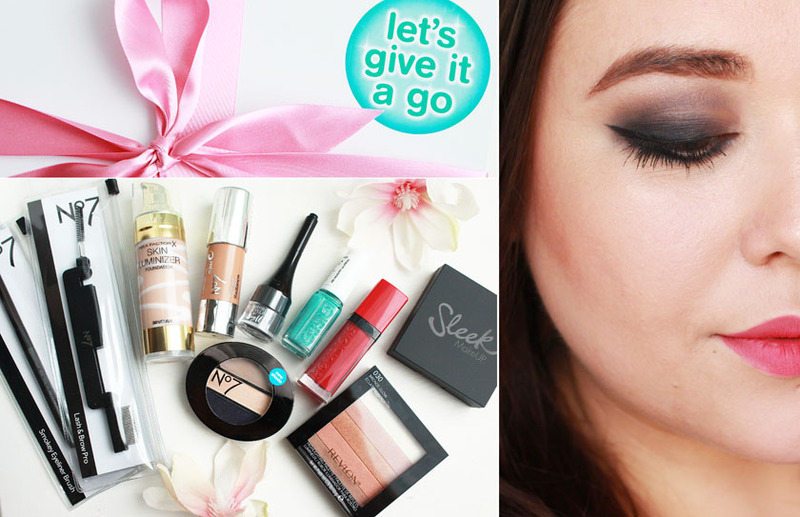 To fill in my brows, I used the Sleek Brow Kit* (£8.49) in Dark. The duo contains a wax and powder, two brushes and tweezers and it comes with a mirror as well. Everything you need to fill in any gaps and pluck unwanted hair. 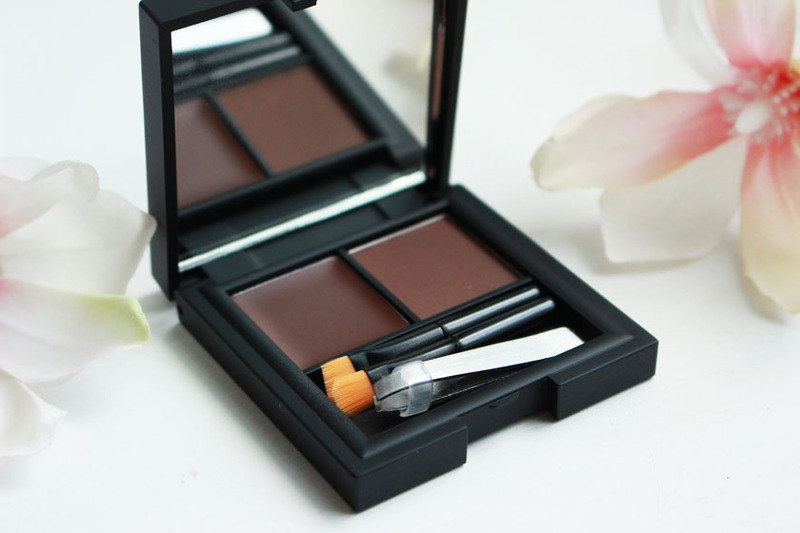 I am not a fan of metal lash combs, because they simply terrify me, but the little spoolie on the No7 Lash & Brow Pro* (£8.00) is ideal for brushing brow hair into place and making the brow powder look a little bit more natural. 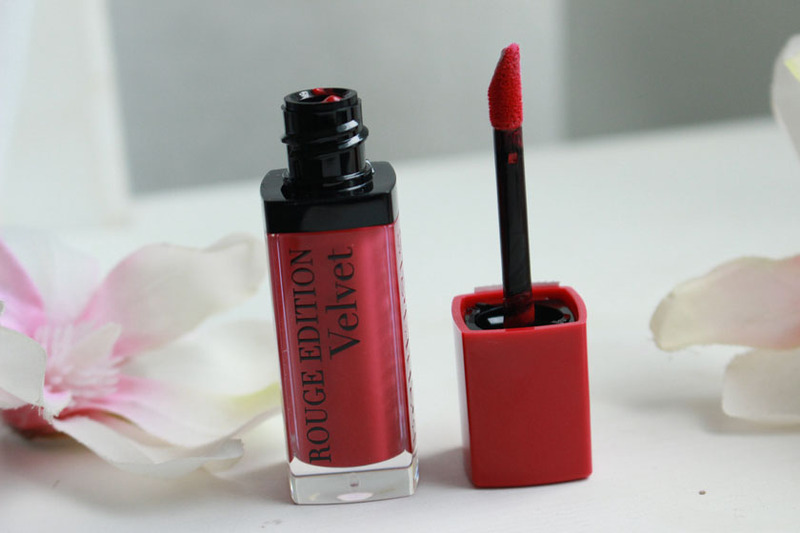 I adore all Bourjois lip products, but the lip velvets are simply to die for! The Bourjois Rouge Edition Velvet* (£8.99)in shade Frambourjois is a stunning berry shade with a matte finish and incredible lasting power. Try it, you won't regret it! 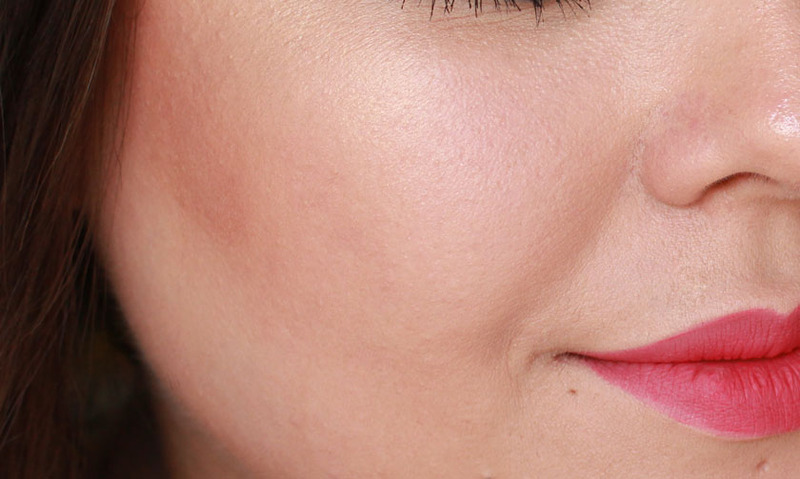 Berry lips in Autumn are perfect! If you need some more inspiration, check out the #giveitagodaily hashtag and Pinterest board.